Some of you are beyond ready for spring to roll in (if it could only do so without the mud), but I’m still enjoying the feast of snow here in Rhode Island. 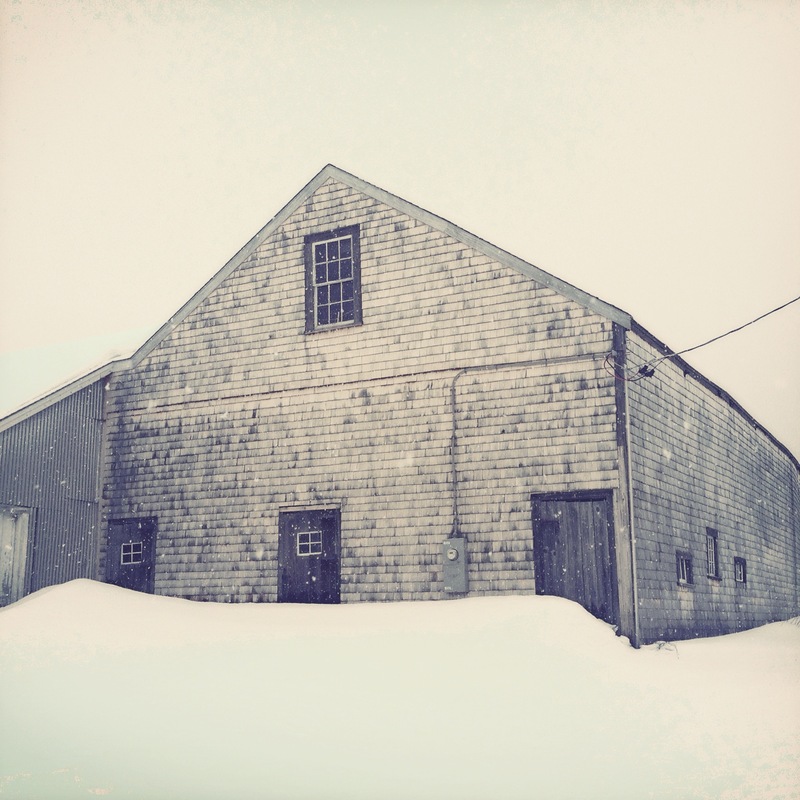 Today, I had a tiny essay published in Yankee Magazine, so if you’re super-happy (or not) about this crazy-wonderful winter, visit Yankee, where you can read my little piece, New England Snow Farm, and feel the magic of snow. Gorgeous essay, Jayne! I’ll keep it handy this winter when I need to adjust my attitude.